Often regarded as the second busiest airport in South Australia, Port Lincoln airport (IATA: PLO) is located just over eight miles north of the city of Port Lincoln, close to the township of North Shields in the state of South Australia. Owned, operated and maintaining by the District Council of Lower Eyre Peninsula, it served just fewer than 200,000 passengers during the year 2010-11 – a number which is consistently growing. The airport has three operational runways – one asphalt surface, serving the main bulk of the commercial passenger airliners and charter flights, and two gravel surfaces, which are more commonly used by light aircraft and tourist sightseeing planes to avoid congesting the primary taxiway. With so many passengers travelling through Port Lincoln airport each year, you might assume that it serves a number of different destinations – but you would be wrong. QantasLink and Regional Express Airlines both operate from the airport; however they fly exclusively to Adelaide only. This means that onward connections are often needed for passengers to reach their final destination, although there is no doubting the importance of this transport link in South Australia. 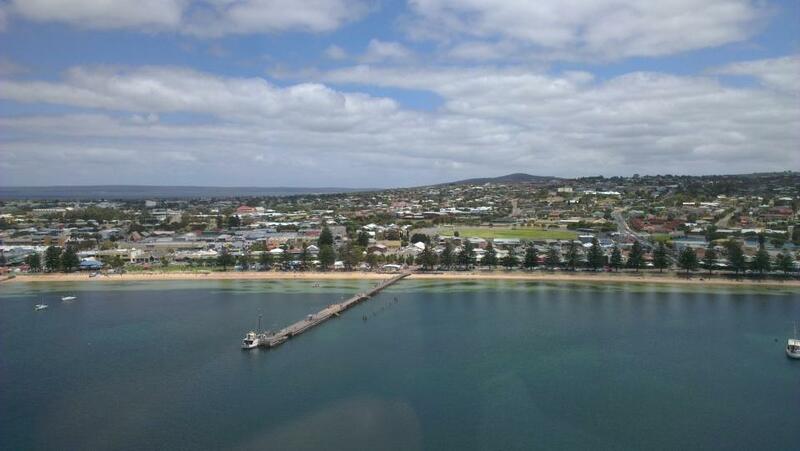 Despite having a relatively prosperous economy, tourism is becoming increasingly important to the city of Port Lincoln and the airport is crucial to providing a convenient link to the rest of Australia, since Adelaide is over 600 kilometres away by road. 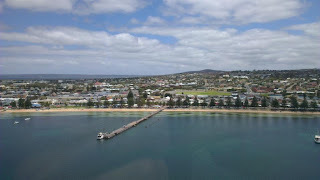 Many tourists opt to leave their car at home and take advantage of the competitive Port Lincoln airport car hire prices offered by companies such as Avis, Hertz and Budget.